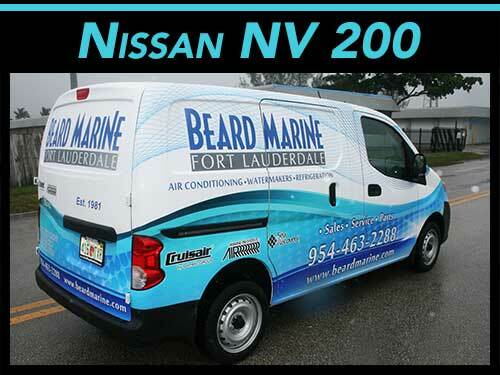 Car Wrap Advertising For Small Business, Truck Lettering, Fleet Wraps & Graphics, Boat Wraps & Yacht Lettering Specialist | 3M Installers | Located In Fort Lauderdale & Davie, Florida. 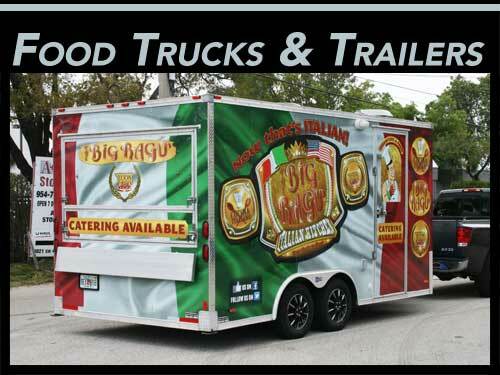 for Fort Lauderdale, Davie, Dania Beach, Miami, Hollywood, Boca Raton, Delray Beach, Pompano Beach & West Palm Beach Florida and Surrounding Cities. 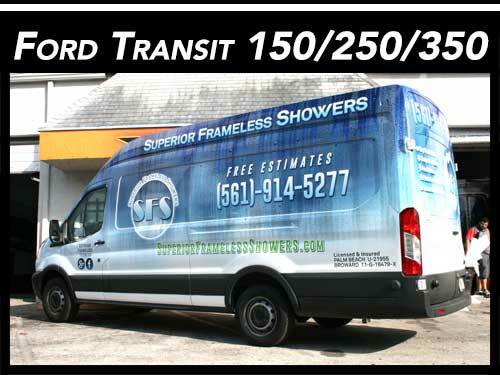 Working every day to be South Florida's best car wrap company. 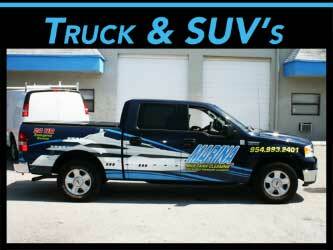 Since 1997 with over 11,0000 installs! 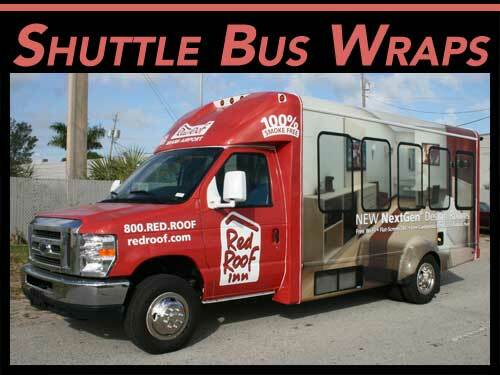 Car Wrap Solutions is Probably The MOST Experienced Fleet & Car Wrap Specialist in South Florida since 1997 with over 11,0000 installs!. 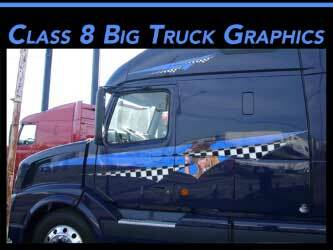 We are trusted by our existing customers because of our award winning graphic design & branded 3M vinyl wraps! 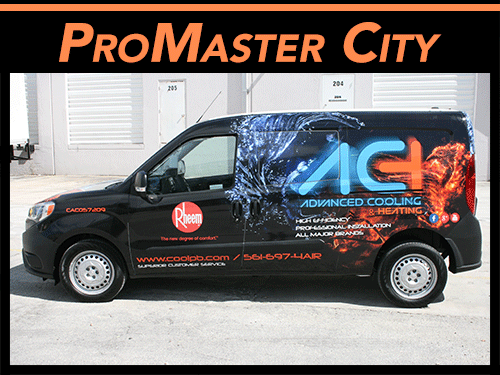 CAR WRAP SOLUTIONS - is 3M PREFERRED & Avery CWI CERTIFIED for installations. 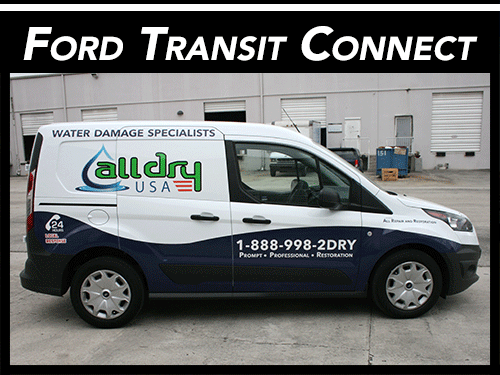 We have been working with local Commercial Small Businesses and Corporate fleet customers since the beginning. 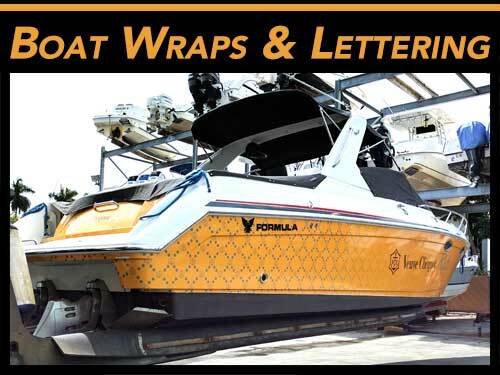 This means WE KNOW WRAPS! 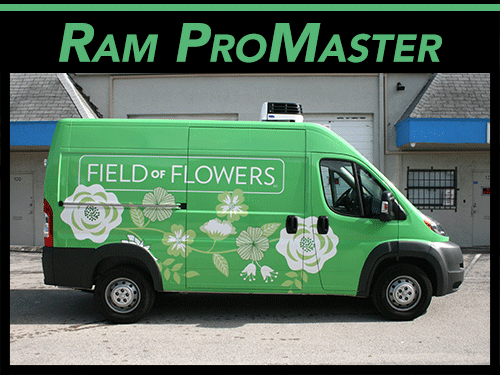 Small businesses, fleet wrap and graphic customers need to capture the attention of their local market to acquire potential revenue stream for their businesses. 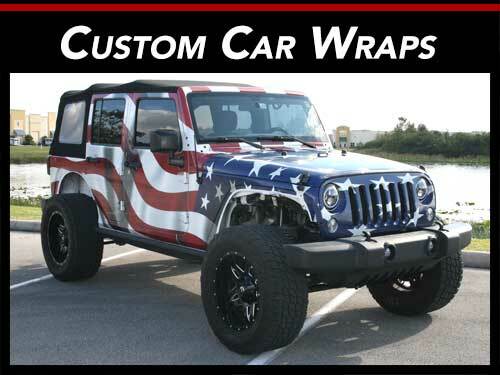 Car wraps are literally signs for your car. 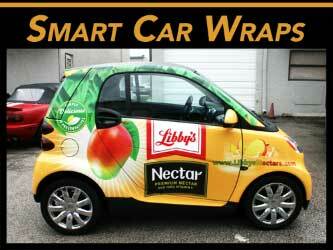 And car wraps are perfect for local SEO for the road. 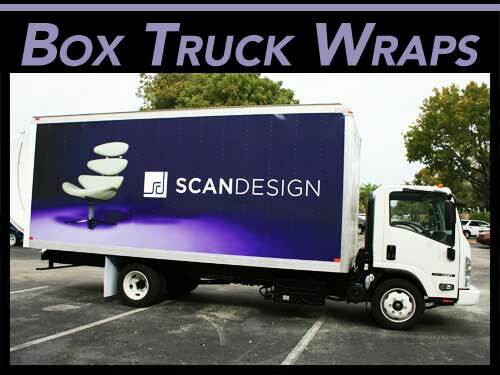 Car Wrap Solutions is a pioneer in the concept of "car wrapping" cars and vehicles and continues to push this type of outdoor marketing and mobile advertising business to a new level. 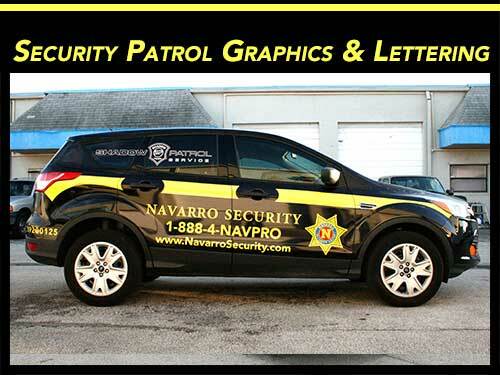 Car Wrap Solutions has the capacity, experience and credibility to service the branding needs of any size company, large or small. 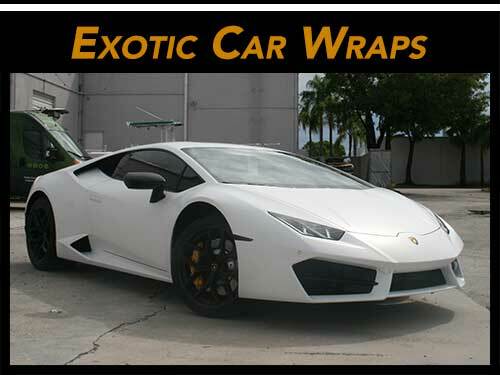 In choosing Car Wrap Solutions, you are also assured that you are working with the best in the automotive restyling market with our custom matte, carbon fiber and satin vinyl restyling wraps. 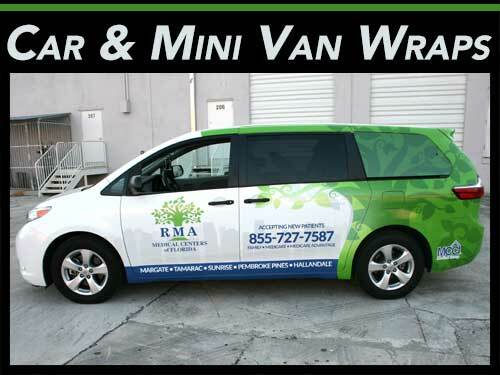 If you have questions or need quotes please call us at (954) 593-4825 or email us at email@carwrapsolutions.com. 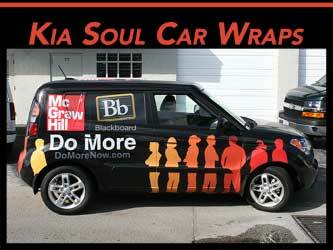 Interested in learning about 3M new car wrap and vehicle graphic products for small businesses and fleets. 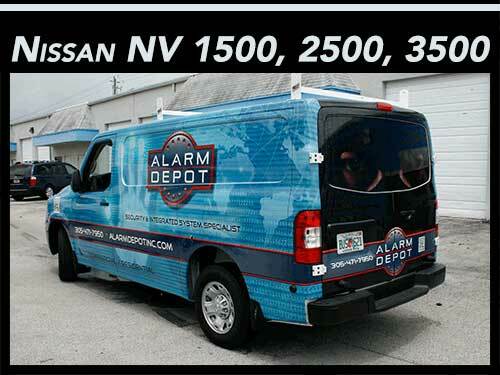 Please check out 3M website. 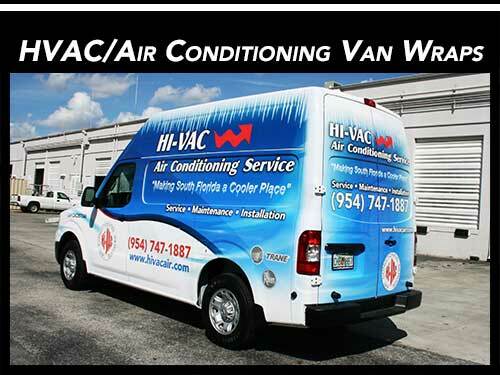 Servicing these and surrounding South Florida cities: Fort Lauderdale, Davie, Dania Beach, Hollywood, Miami, Boca Raton, Delray Beach, Deerfield Beach & West Palm Beach, Florida. 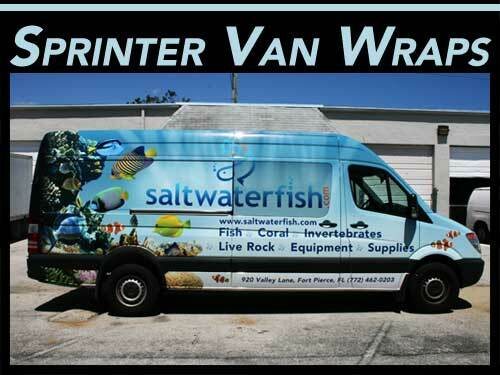 What is a car wrap advertising and marketing? 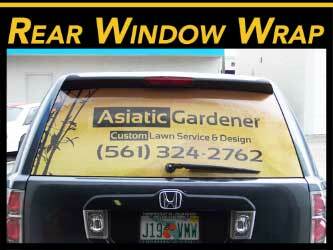 Car wraps are great for reaching your local customers. 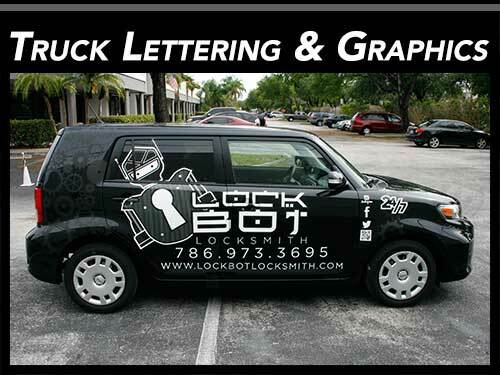 Car wraps are literally the cheapest way to market and literally advertise on the streets you drive, in your city, and community. 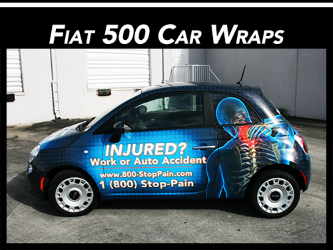 Car wraps can bring you brand awareness to those customers that do not know about you and where not aware of the business before, can reinforce and remind your local market that you are there in case they forgot about the business and for potential sales lead generation. 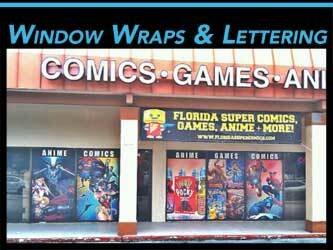 All accomplished with great graphic design, quality vinyl and experienced installations. 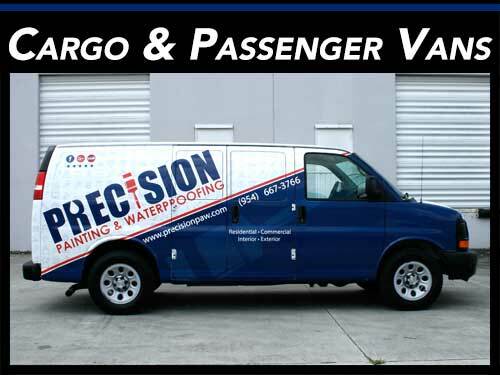 Copyright © All Rights Reserved | Perfect Image Signs, Graphics & Printing | Car Wrap Solutions™ | 1997 and into the future!